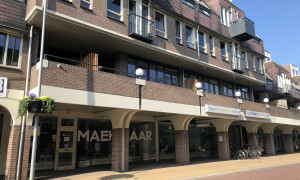 Beautiful upholstered Apartment with balcony for rent in Apeldoorn with 1 bedroom and situated in the Apeldoorn Centrum district. 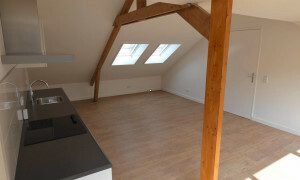 Pleasant upholstered Room for rent in Apeldoorn with 1 bedroom and situated in the Apeldoorn Zuid district. 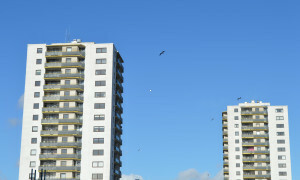 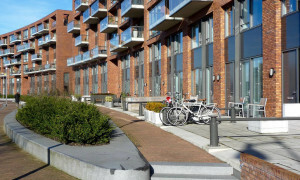 Nice Apartment with balcony for rent in Apeldoorn with 3 bedrooms and situated in the Apeldoorn Noordoost district. 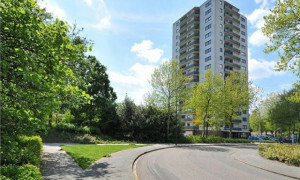 Comfortable upholstered Apartment for rent in Apeldoorn with 1 bedroom and situated in the Apeldoorn Centrum district. 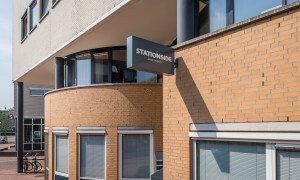 Beautiful furnished Apartment for rent in Apeldoorn with 2 bedrooms and situated in the Apeldoorn Zuid district. 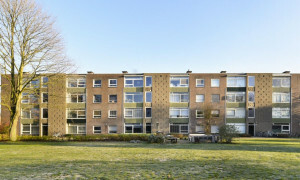 Beautiful upholstered Apartment for rent in Apeldoorn with 2 bedrooms and situated in the Apeldoorn West district. 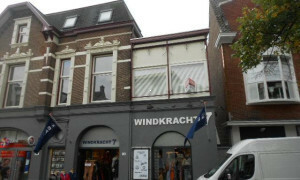 Characteristic Apartment for rent in Apeldoorn with 1 bedroom and situated in the Apeldoorn Centrum district. 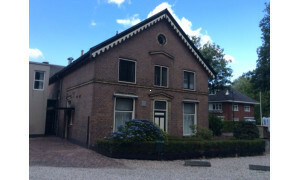 Characteristic upholstered House with garden for rent in Apeldoorn with 4 bedrooms and situated in the Apeldoorn Oost district. 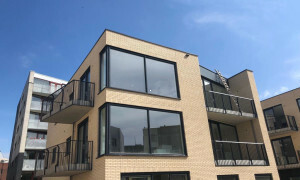 Beautiful upholstered Apartment with balcony for rent in Apeldoorn with 2 bedrooms and situated in the Apeldoorn Oost district. 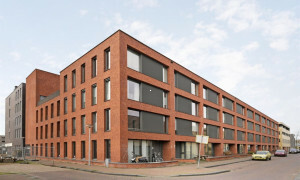 Nice upholstered Apartment for rent in Apeldoorn with 1 bedroom and situated in the Apeldoorn Zuid district. 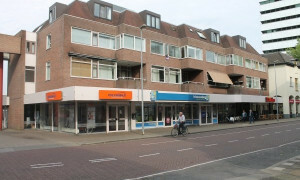 Nice Apartment for rent in Apeldoorn with 2 bedrooms and situated in the Apeldoorn Centrum district. 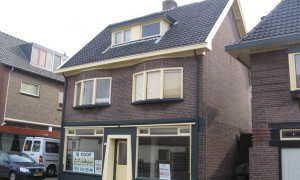 Lovely House for rent in Apeldoorn with 3 bedrooms and situated in the Apeldoorn Zuidwest district. 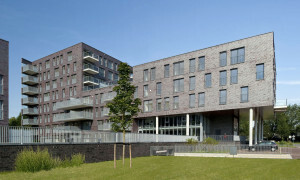 Beautiful upholstered Apartment for rent in Apeldoorn with 2 bedrooms and situated in the Apeldoorn Centrum district. 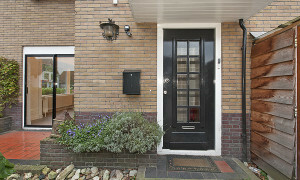 Spacious upholstered House with garden for rent in Apeldoorn with 4 bedrooms and situated in the Apeldoorn Noord district. 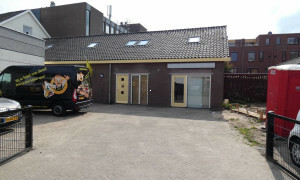 Comfortable upholstered Room for rent in Apeldoorn with 1 bedroom and situated in the Apeldoorn Centrum district. 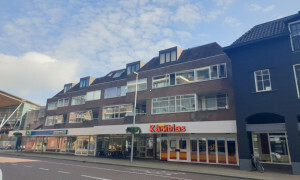 Nice upholstered Apartment for rent in Apeldoorn with 1 bedroom and situated in the Apeldoorn Centrum district. 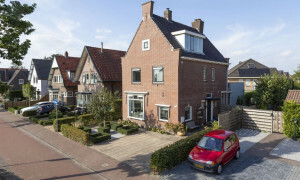 Large upholstered House for rent in Apeldoorn with 6 bedrooms and situated in the Apeldoorn Noordoost district. 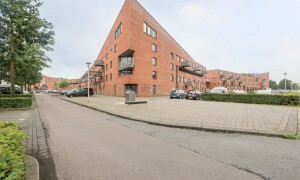 Nice Apartment for rent in Apeldoorn with 1 bedroom and situated in the Apeldoorn Zuid district. 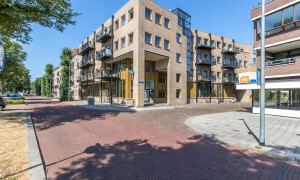 Beautiful Apartment for rent in Apeldoorn with 1 bedroom and situated in the Apeldoorn Centrum district. 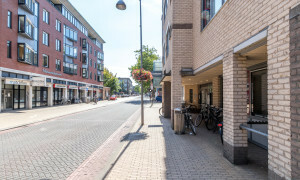 Nice Apartment for rent in Apeldoorn with 1 bedroom and situated in the Apeldoorn Centrum district. 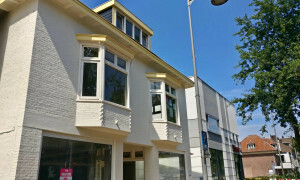 Lovely Apartment for rent in Apeldoorn with 2 bedrooms and situated in the Apeldoorn Centrum district. 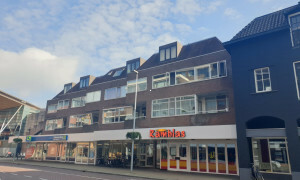 Conveniently located upholstered Apartment for rent in Apeldoorn with 3 bedrooms and situated in the Apeldoorn Centrum district. 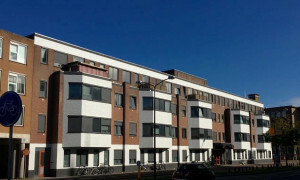 Beautiful upholstered Apartment for rent in Apeldoorn with 1 bedroom and situated in the Apeldoorn Centrum district. 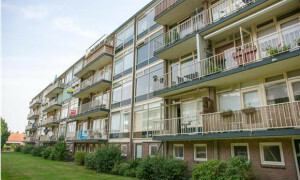 Nice upholstered Apartment for rent in Apeldoorn with 1 bedroom and situated in the Apeldoorn Oost district. 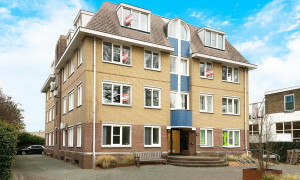 Lovely Apartment for rent in Apeldoorn with 3 bedrooms and situated in the Apeldoorn Noordoost district.